One morning last year John Belash was standing at the bathroom sink of his Nantucket home when he suddenly fell backwards. The 84-year-old island resident didn’t know it immediately, but he was suffering from a stroke. 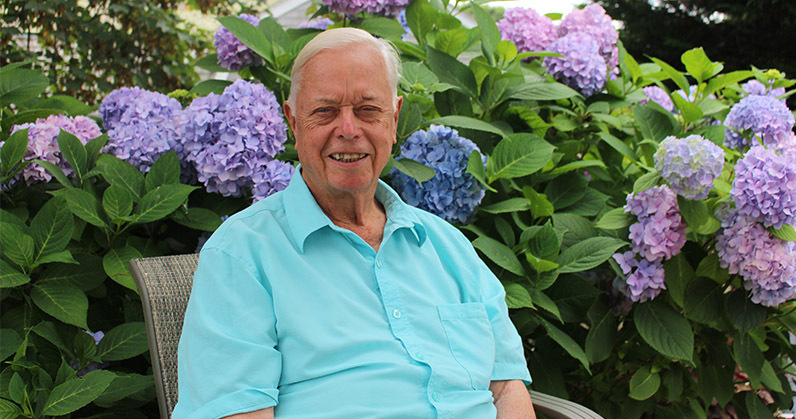 Rushed to Nantucket Cottage Hospital, Belash has only a vague recollection of being on a gurney as he was taken to the hospital’s emergency department. His clearest memory is seeing a doctor on a television monitor consulting with the emergency room physicians at his side. Saturday’s Swim Across America – Nantucket open water swim at Jetties Beach raised over $310,000 for on-island cancer care services at Nantucket Cottage Hospital and Palliative & Supportive Care of Nantucket! The 2015 Nantucket Community Health Needs Assessment is part of Nantucket Cottage Hospital’s ongoing efforts to assess the health needs of the island community. This effort included focus groups with the Healthy Community Collaborative and Nantucket Cottage Hospital’s Patient & Family Advisory Council, as well as a Quality of Life survey that was distributed widely throughout the community. Thank you to everyone who joined us at the sold out Boston Pops on Nantucket concert last night. As always, Nantucket Cottage Hospital is grateful for the support of the island community at our largest annual fundraiser. Due to the strong winds blowing into the sound system during last night’s event and the placement of the speakers on the beach, we understand that some people at the back of the general admission section had a difficult time hearing the music when the show began. When this issue came to our attention last night, our staff immediately notified the concert producers who did everything they could to address the situation. We apologize to those who experienced this issue, and will ensure that it does not happen again. 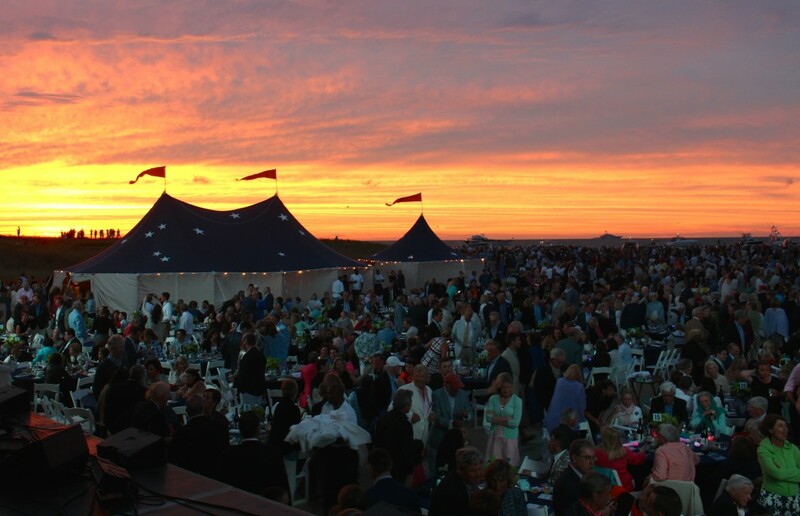 We would like to offer complimentary general admission tickets to next year’s 20th anniversary Boston Pops on Nantucket concert to anyone who had difficulty hearing the music at this year’s event. Please contact the Nantucket Cottage Hospital Foundation office at 508-825-8250 Monday through Friday, 9 a.m. to 5 p.m.